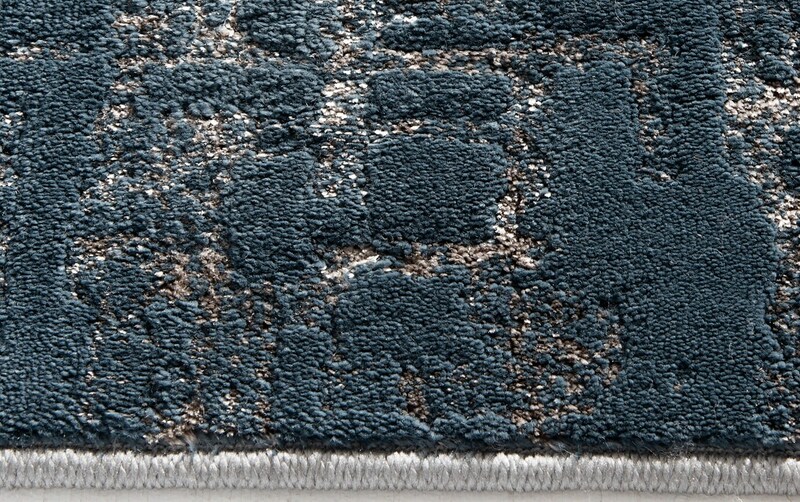 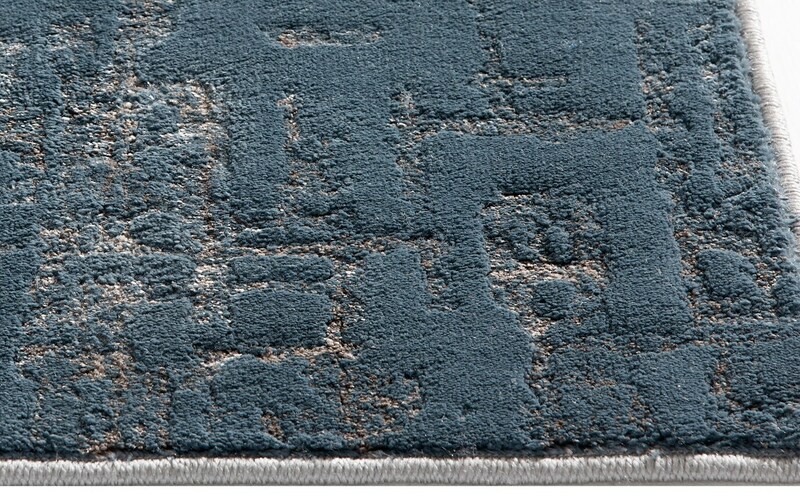 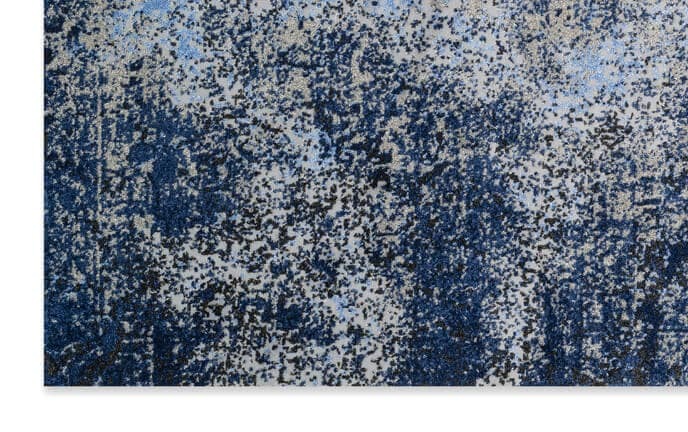 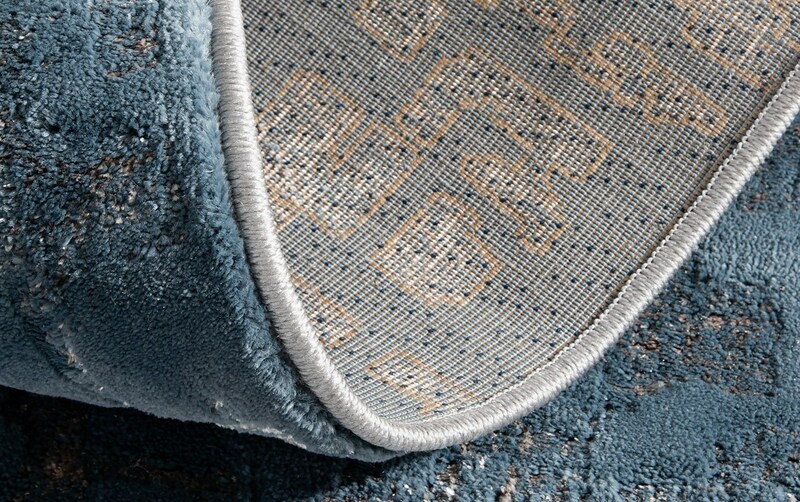 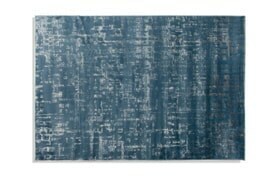 My Faded Navy Rug will turn your house into a home! 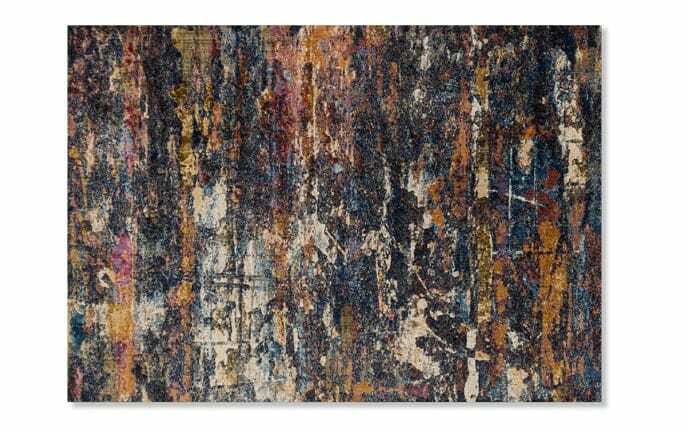 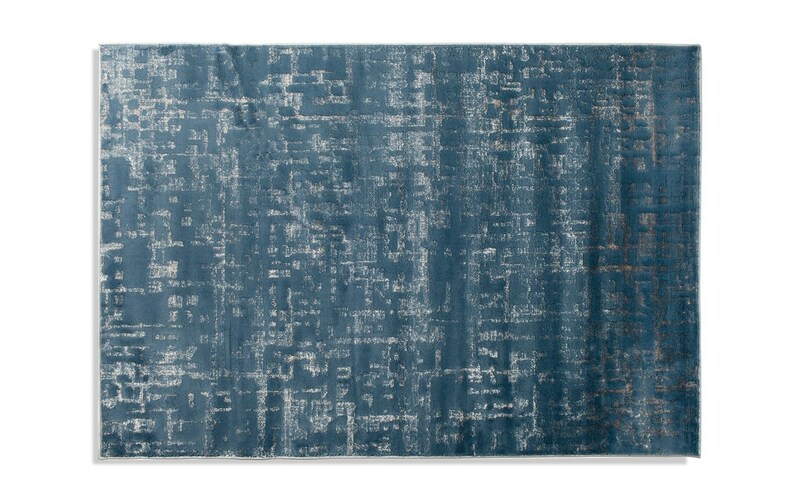 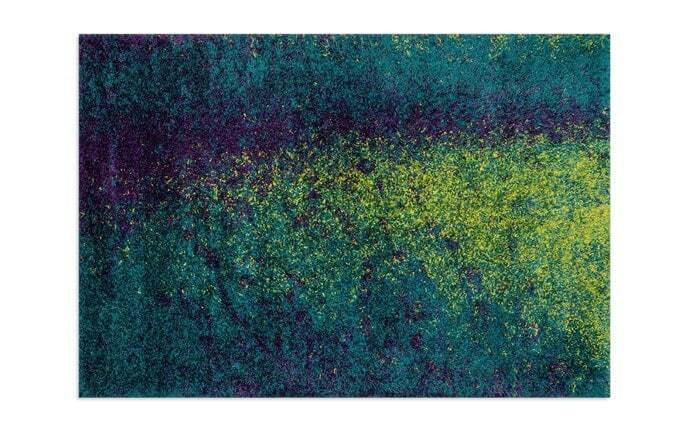 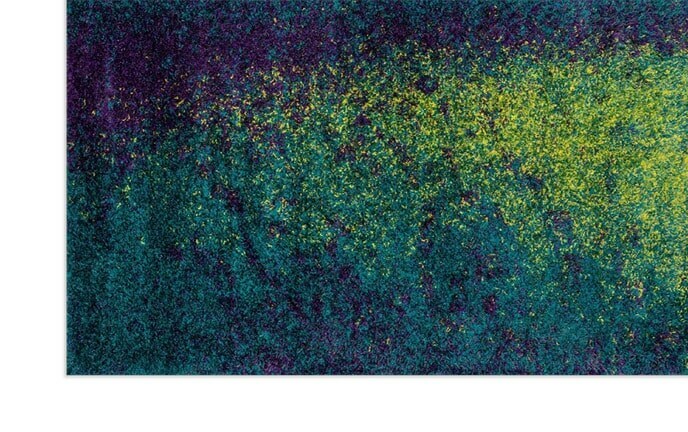 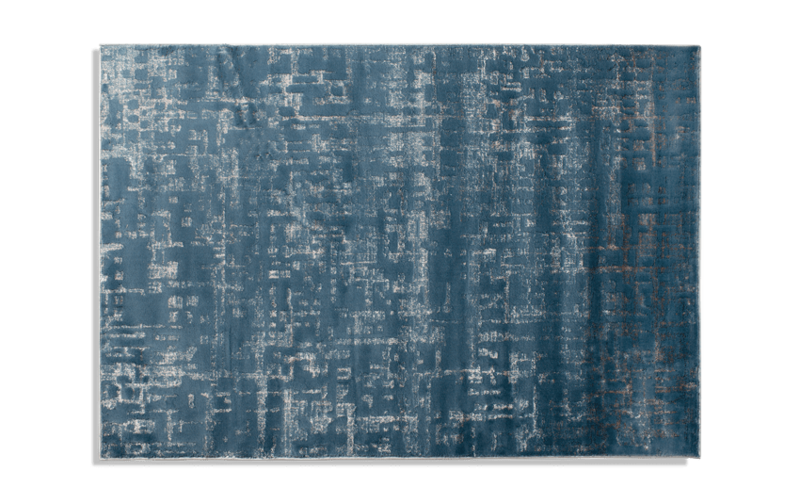 This warm and cozy abstract rug is composed of 100% polypropylene, which makes it both soft and durable! 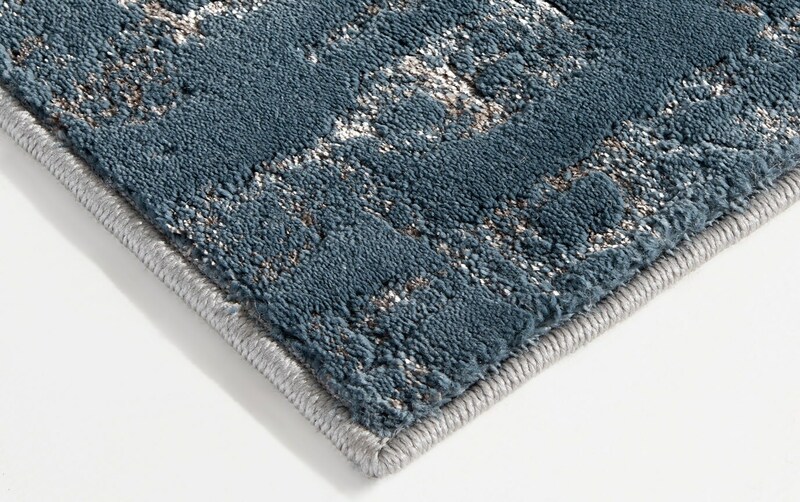 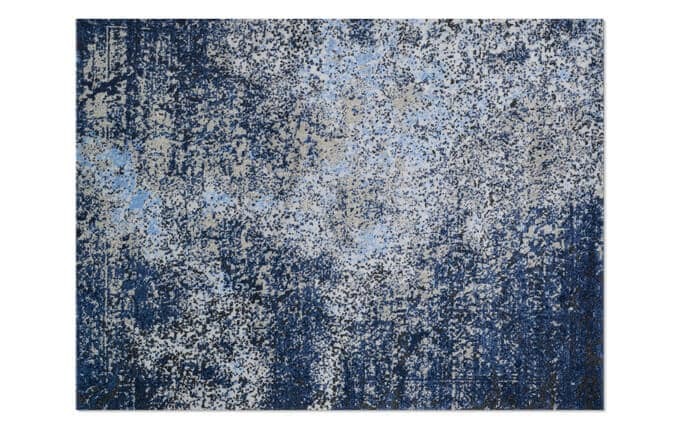 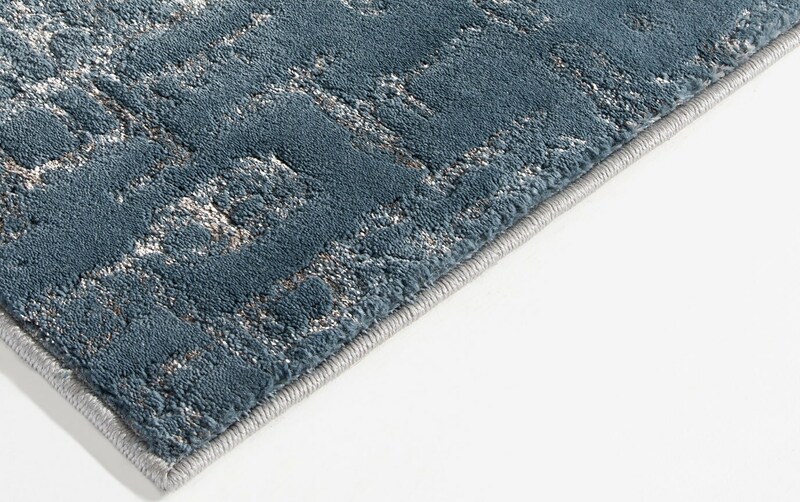 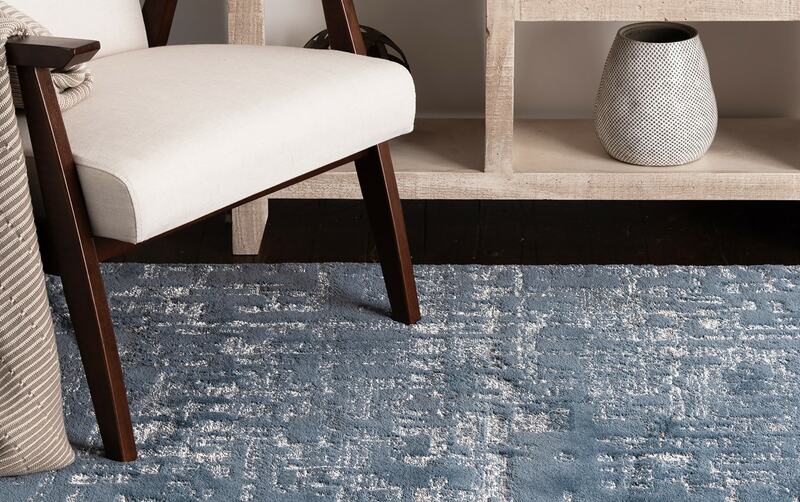 The unique brush stroke design and cool blue and gray color palette make this rug a versatile option and the perfect solution to any bare space in your home!